Continental Patriotism – is that a thing??? This morning I put on the London 2012 Summer Olympics while I was cleaning and vacuuming. That in itself is strange. I have seen more of the summer Olympics this year than any other for two reasons – 1) I’m usually outside suntanning, swimming, beaching, etc, rather than inside at the television and 2) Canadians aren’t nearly as strong in the summer Olympic sports as they are in the winter. The next oddity made me actually stop taking the sheets off my bed and stand there in the middle of the bedroom thinking to myself, “Weird! !” I heard the name “Michael Phelps” from the commentators, got really excited, and hoped he’d win. Wait a minute….he’s American. 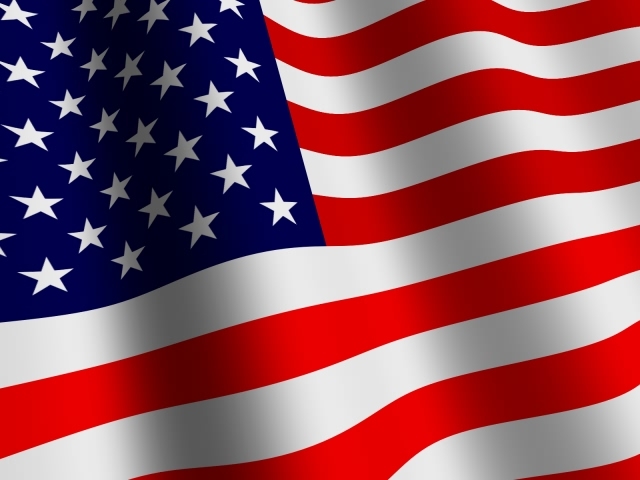 Not that I am anti-American – I don’t feel insulted, angry, or disgruntled when the Australians that I talk to ask if I am American. I do, of course, correct them and explain that I am Canadian. But, I don’t begrudge the error – I, still, would not correctly distinguish Aussie from Kiwi, and prior to earning this last six months’ experience probably wouldn’t even know the difference between Brit and Aussie. Heck, if I met a North American traveller I couldn’t tell you Canadian or American…unless they were from Newfoundland, Boston, or the deep south. And even then? Maybe not. Back to the Olympics though…after my initial excitement at the prospect of an American winning this gold medal I thought back to my past Olympic medal thoughts. Previously, in any event, at any Olympics, I would prefer ANY country win medals than the USA. Not because I don’t like the US, but because they just get so many. As would be expected – they have a HUGE population from which to select talent. As for Canada vs. America medals hopes – so often it seems that Canada is the shy, meek, push-over, weak, polite, needs-a-pat-on-the-head, sniffling, snot-nosed, sickly little brother of the US. (Yes, I recognize the redundancy of those adjectives and included them all just the same). So, it sorta feels like a little bit of a “SEE, we CAN beat our big, strong, overbearing, powerful big brother at some things,” moment when Canada succeeds over America for a medal. It’s rare, so it’s relished. As I’ve watched and listened to snippets of the games, I thought I’d be inclined to cheer for Canada and Australia, my adopted home for the year. So this morning’s momentary and silent cheer for the US really suprised me. Oh, what the familiarity of “home” can do for a person a million miles from it. So, while I’ve never cheered for the United States in the Olympics before, I think I will this year. Go NORTH AMERICA! North America is a pretty powerful, large, successful, rich (in ways more important than money), spacious, beautiful, and so on and on and on, continent. Maybe it’s time we stopped competing to be better than the other. America will always be “best” in some areas. Canada will always be “best” in others. 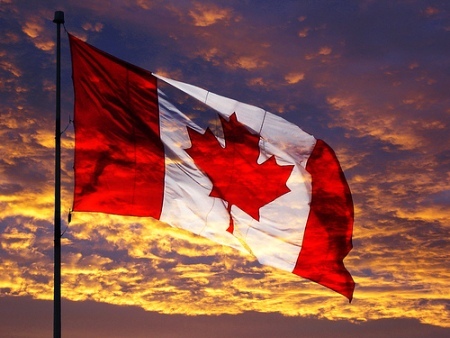 Why not start learning from each other, complementing each others’ strengths and weaknesses, and make North America the best CONTINENT to live rather than one or the other being the best COUNTRY? (No, I didn’t research the internet polls to see if Canada is, in fact, the best country in which to live, that’s just my very unbiased opinion). Well, my intended three-liner post about a moment of US patriotism turned into a bit more. HA! Whoops! 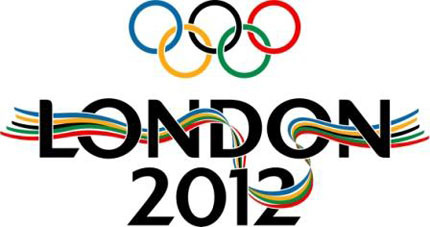 Have a terrific weekend everyone – wherever you live and for whomever you’re cheering in the London 2012 Summer Olympics! Thank you so much!! I’m thrilled to be part of Canadica! Whoop! After spending a year in Australia with so LITTLE influence from the US I see how much Canada and the US are sooo tied to each other. Time to embrace it more! so true, that! all you have to do is go abroad to know… but, somehow i think i always knew… one day i’ll get canmexica off the ground, but something tells me that’s gonna be a lot of work… looool.